Hello and welcome to another grippingly sticky installment of the Sunk Afinity Sessions Podcast! Leaning toward the deep funk side of sphere this show, break the dancing clogs and standby to groove.. Cheers and enjoy! Welcome to show 92 featuring the deepest vibes from a world of house and electronic music, enjoy the podcast and thanks for listening! 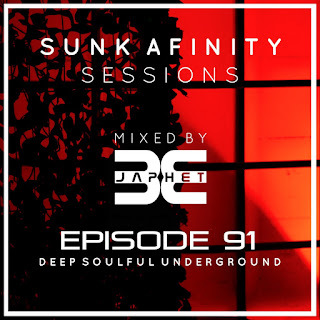 Hello and welcome to podcast 91 in the Sunk Afinity Sessions series.. Keeping the beats warm and cozy in readiness for the winter months ahead, all the best to you guy's who enjoy the show! 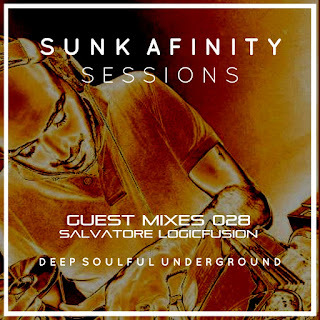 Sunk Afinity Sessions deephouse podcast show #90 featuring the deepest cuts from a world of electronic music, enjoy the mix and a huge thanks to all the producers making the light.. Without them the world would be a darker place. 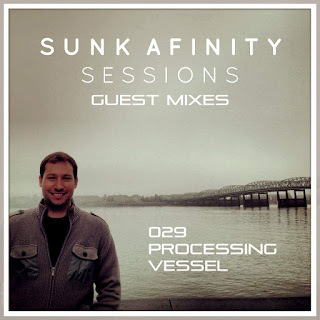 Guest show #29 from an artist who's absolutely influencing underground music circles currently with his own super cool productions and his recording label's output 'Sound Vessel Records', check both the label and this guy's work available right now on all good digital stores! 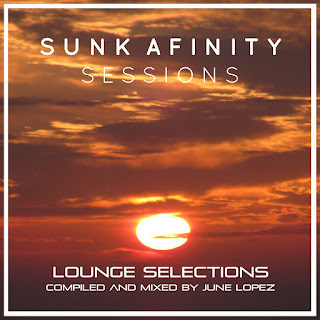 Enjoy the show and thanks for listening to the Sunk Afinity Sessions. 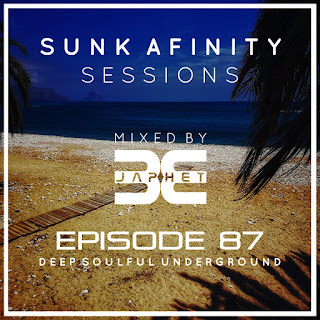 Show 85 featuring a heady mix of the finest deep house grooves perfect for some springtime chillaxing, enjoy the podcast and thanks for listening. 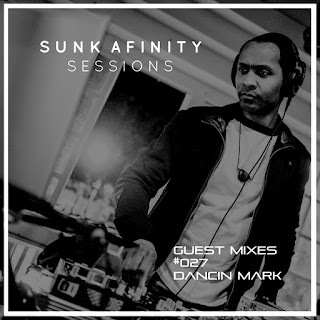 This month on the guest session we present the excellent Dancin Mark, definitely a keeper this show and many thanks to Mark for taking the time to get involved in the show. Enjoy the podcast and cheers for listening.